Welcome To Zhongshan Betterlife Electric Appliance Co., Ltd .Official Website! 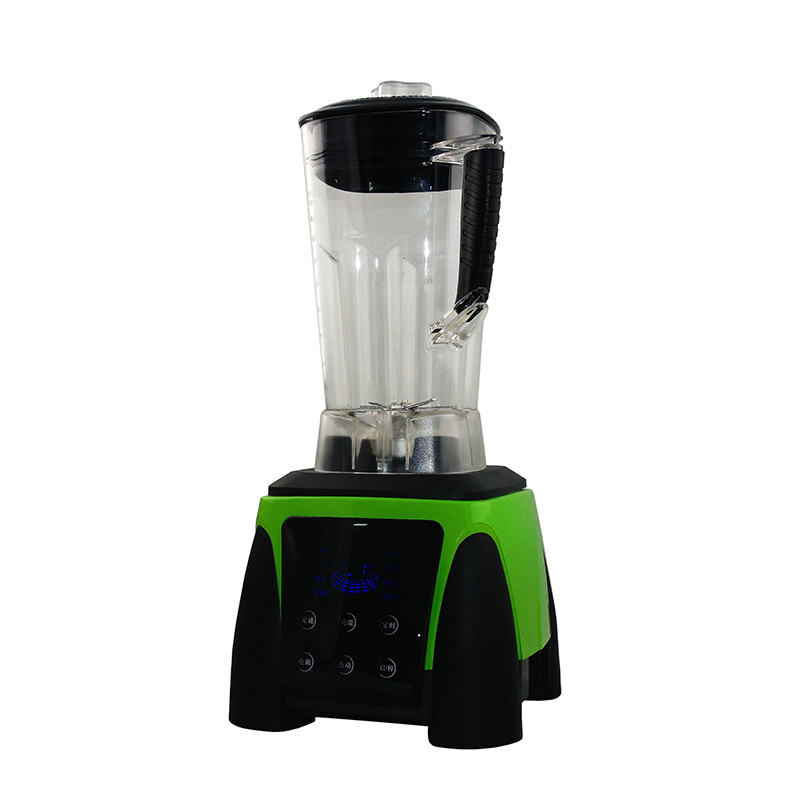 Product introduction :Multi-functional, ultra-quiet, sand ice, freshly ground milk, corn juice, juice, minced meat. Motor Model: 9550 hign power motor, automatic over current protection and overheating protection. Cups Materials: 3.5mm thickness PC material, special blades design and ingredient crushing rib of blending jug.